As the man said, “Always look on the bright side of life”. The Wolf Pack is still strong. Anyway, this is it. This is what you have all been waiting for: the STUPENDOUS, the FABULOUS, the WONDROUS……… the Wolves Blog’s very own, the Bloggers’ Ball. What a great time it is to be a Wolves fan! Riding high in the Premier League and coming agonisingly close to a FA Cup Final appearance. But it is not over yet, and in a few weeks’ time Wolves will have their last home match of the season, against Fulham. There is so much to talk about for us fans. And what better place to do it than at our annual Bloggers’ Ball, immediately after the match? Come and meet your favourite (and not so favourite!) bloggers. The 2018/19 Wolves Bloggers’ Ball will be held on the evening of Saturday 4th May 2019 at the Novotel Hotel, Union Street, Wolverhampton WV1/3JN. There is a pretty good chance that there will be someone at the hotel bar post match, certainly from around 6pm. The highlight of the evening will be a (not so formal) dinner and anyone wishing to join us will be most welcome. We will be sitting down at 8pm. A copy of the menu can be found here. The meal includes tea/coffee and dinner mints. Names of those dining, plus menu choices, should be sent to me at singhdougie@btinternet.com by Good Friday – 19 April – so the hotel operations team can make the necessary preparations. I will also need £5 deposit per person. We are also planning to invite some former Wolves players to the event. 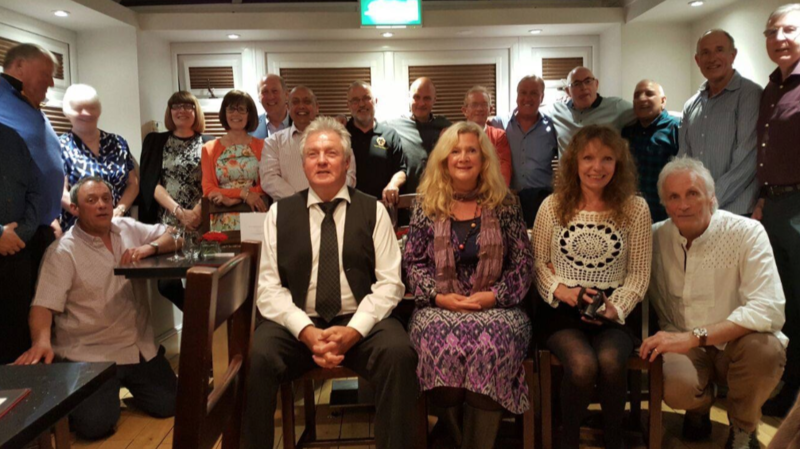 Those of you who came to our 2016 event will recall a superb evening in the company of Steve Daley and Willie Carr. Other notable characters already signed up to the Bloggers’ Ball are those venerable gentlemen from across the Pond, Clive from Houston and Marin Wolf from, er, Marin County. Anyone interested in staying at the Novotel on 4 May, or a combination of days over that weekend is encouraged to immediately telephone the hotel’s reception desk on 01902871100 requesting the Wolves Deal (£65.00 single, £75.00 couple, inclusive of bed, breakfast, car parking and discounted bar drinks). I should mention that there are some incidental costs, namely room hire (£100) and meal costs for up to three former Wolves players (£90) and contribution towards these would be much appreciated. I propose to divide this up against the numbers attending to arrive at a figure. The Bloggers’ Ball is not a cliquey event, for the benefit of the usual few. It is open to anyone who reads the wondrous entity that is the Wolves Blog and wants to meet the people behind the blog handles. Everyone is welcome, whether to eat or just popping in for a drink and a “hello”. 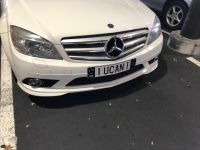 No, I don’t think so mate. I’m washing my hair that weekend. Wild horses would not drag me away from the Social Event of the year! Already booked in to the Hotel. The PMDG’er is, even as I type this, ironing my best drinking trousers. I might also, if I had hair. Now where is that wig? I’m only coming along if I get a few “likes” of encouragement. Incidentally I’ve got some stunning news about Lord Lucan…. 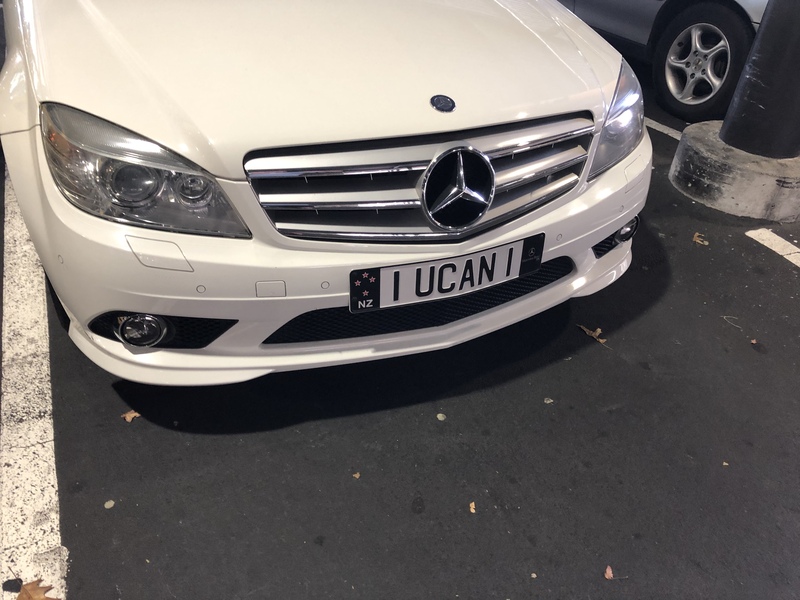 He’s driving around Christchurch in a Mercedes….. He must be ancient by now, unlike us whipper snappers. As previously confirmed. I will certainly drop by for a few beers early doors pre match but won’t be about for the meal as I will be too busy drinking around Wolvo with my fellow piss head mates. A bit like I did two years ago come to think of it! I still owe London Wolves Loyal a pint. I ay forgot. Looking forward to catching up with you prematch. The Wolves team usually stay overnight at the Novotel before games and I’m guessing there will be there until around 12:30. Me and Mrs Wing will be there Dougie. Room booked already – I think we have stayed in this hotel a 1000 times now – you won’t be disappointed folks as this is a lovely place. Looking forward to meeting up with some familiar faces and some on here who we have never met before. Despite the last minute upset of Sunday let’s all celebrate an absolutely fabulous season. Wolves ay we . Thanks Ian. I look forward to your email with menu selections etc. See you on the 4th, if not before. This sounds like a great time! I still haven’t made it to Molinuex yet and couldn’t think of a better day to pick. Does anyone know how I could acquire a ticket for the game against Fulham? I’m from the US and know the ticket system is much different. Pop me an email at teddyeley3@gmail.com if you have any ideas. Put Myself and Jen de Wolf down for two tickets Dougie, hotel already booked and since I only live 2 miles away, that’s an indication there may be some serious drinking done that night. Thanks Stu. Let me know your menu selections when you can. Time to e-mail Laura at Wolves again I think. Liverpool tickets should be on sale this weekend. Looks like they’re only giving us 2500 in the lower tier. They don’t want us out singing them again. Thanks Marin Wolf. I look forward to seeing you all on the 4th. Grateful if you could email me your menu selections. Exiled Wolf thank you for the efforts you’ve already made on our behalf. I have booked my room, sadly now single occupancy as my wife who was coming will be supporting a charity event organized by a neighbour. I will of course be attending the dinner. I assume you have arrangements in place for the payment of deposits. Please let me know what they are so I can pay together with any other costs that need covering. Looking forward to meeting you and other bloggers and being able to put faces to names. The opportunity to exchange thoughts and memories of the marvellous two years brought to us by Fosun, Nuno, the players and all the staff will I know give me great pleasure. Thanks very much HW. I look forward to catching up with you on the 4th. Grateful if you could email me on singhdougie@btinternet.com with your menu selections and I’ll give you my bank details for the deposit. It’s always a cracking evening, The Bloggers Ball, but unfortunately I’m heading off to Europe for a little lookabout and won’t be back by then. Don’t let my absence put you off though. The other guys and gals are OK, in their own way, so, if you’re new around here, give it a go. You’ll have a gas. Anyway, you can always buy me that pint at next year’s ‘do’. Going to try and get across for this one work and other stuff permitting. Now anyone got a spare ticket for the game as I am one of those exiles who very rarely gets across so am not a member in the ticket office etc. I can transfer the mullah up front or pay on the day before the game…. Hi Norsk. This link is for overseas supporters https://worldwide.wolves.co.uk. You could also try emailing Wolves on info@wolves.co.uk.